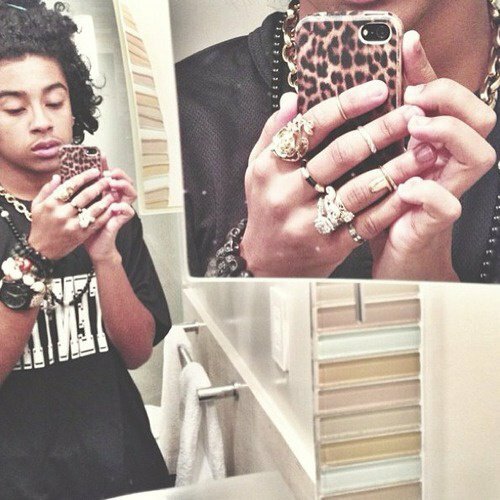 LAWD prince and theses rings would reck the P. ??? ?